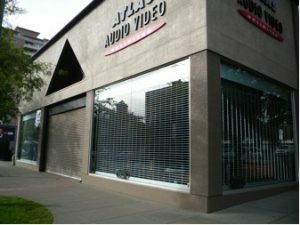 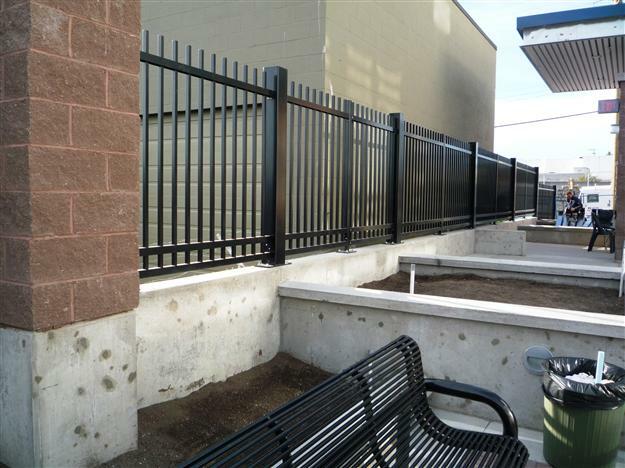 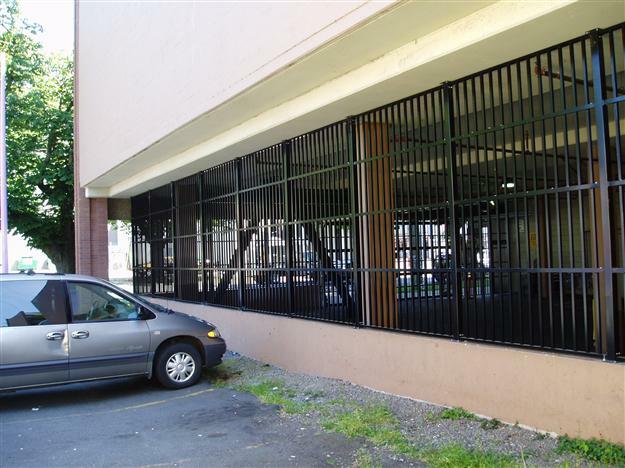 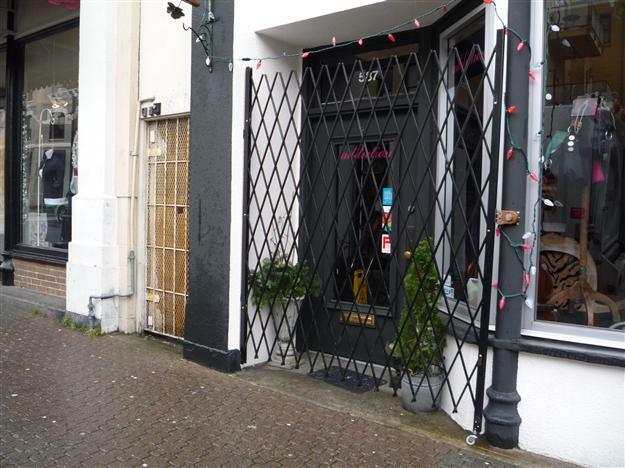 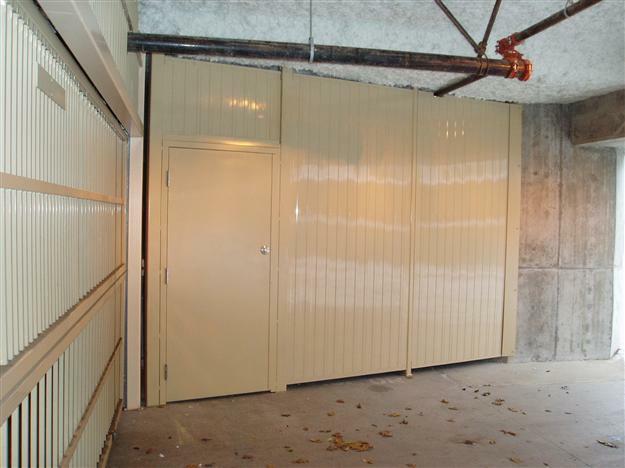 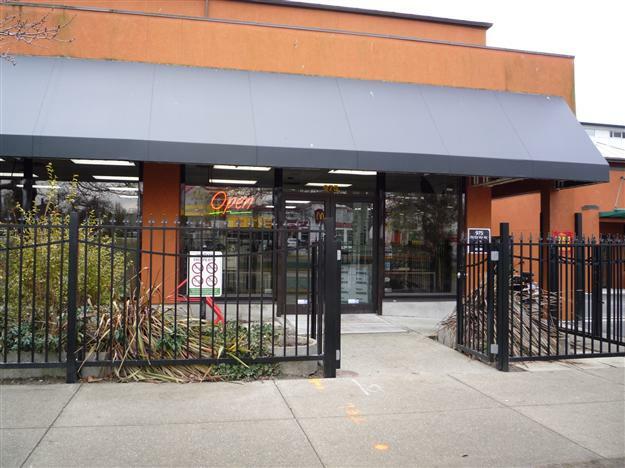 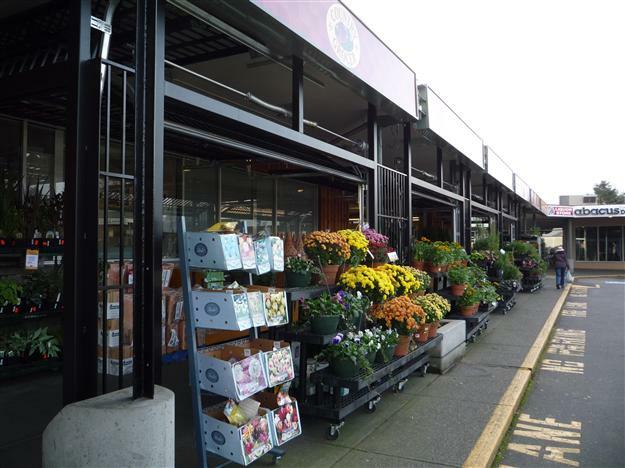 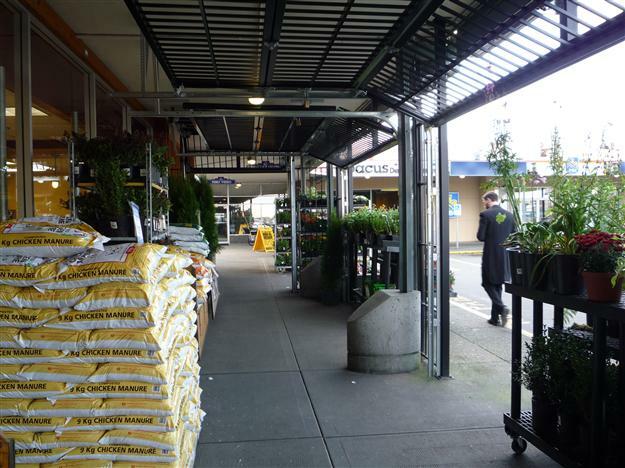 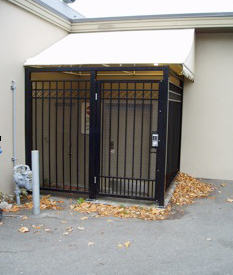 Harbour Door Services can assist downtown businesses with problem areas. 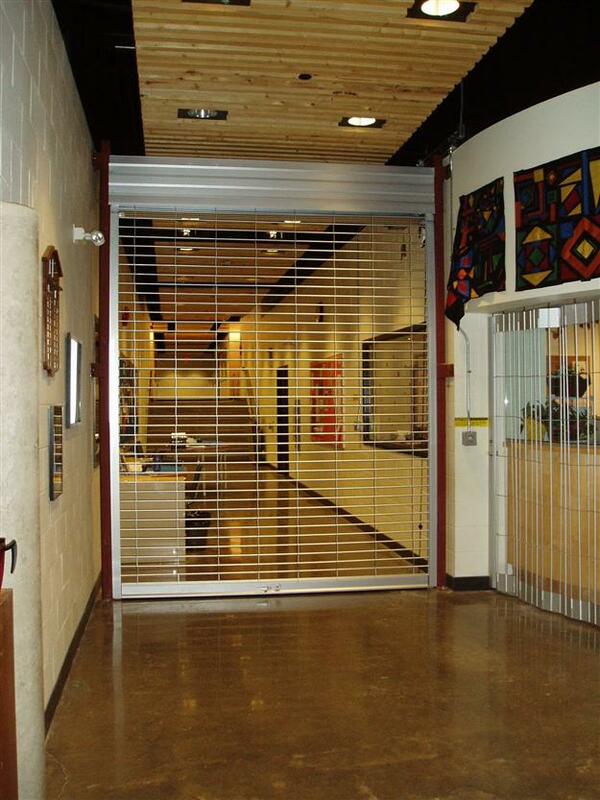 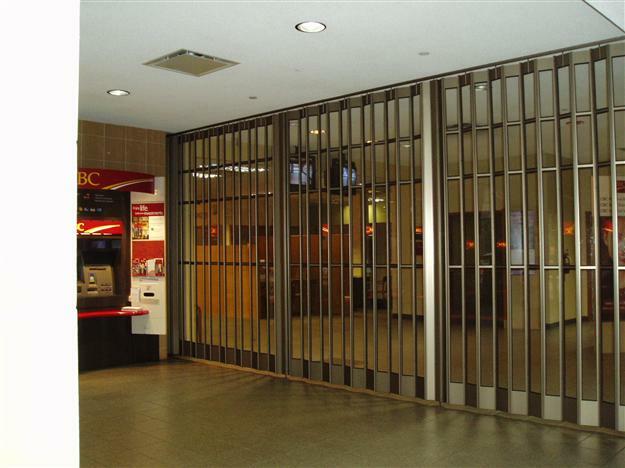 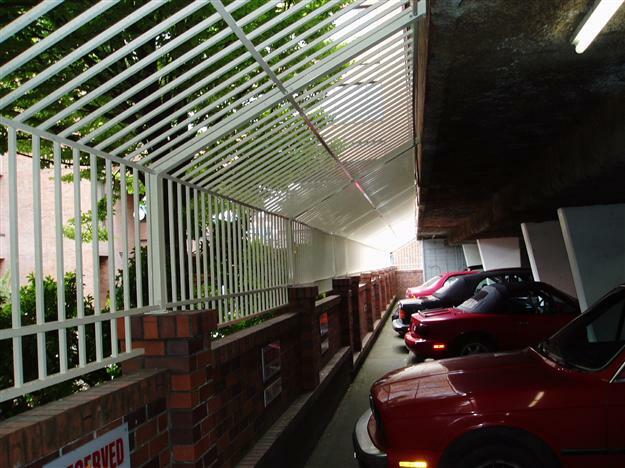 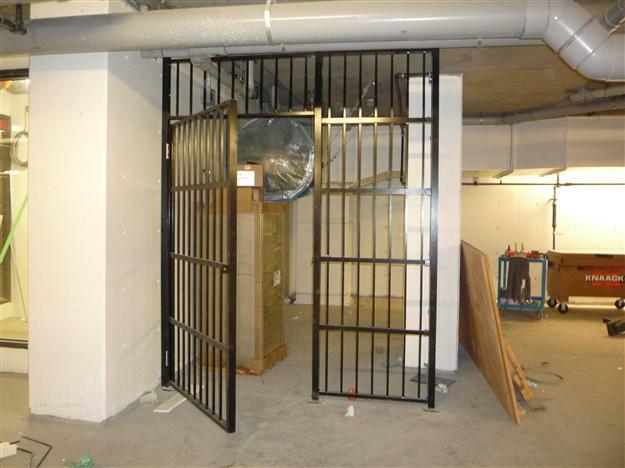 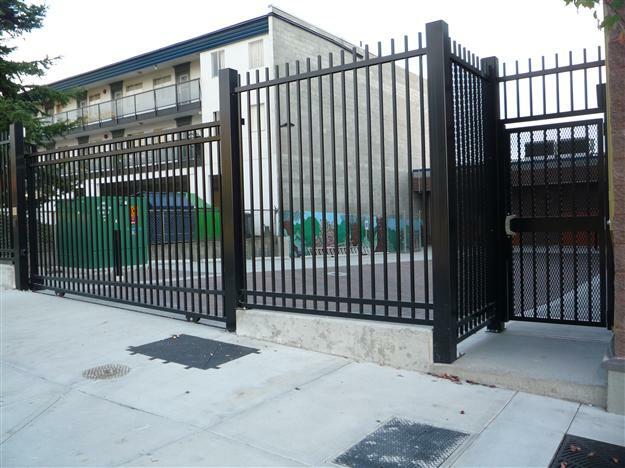 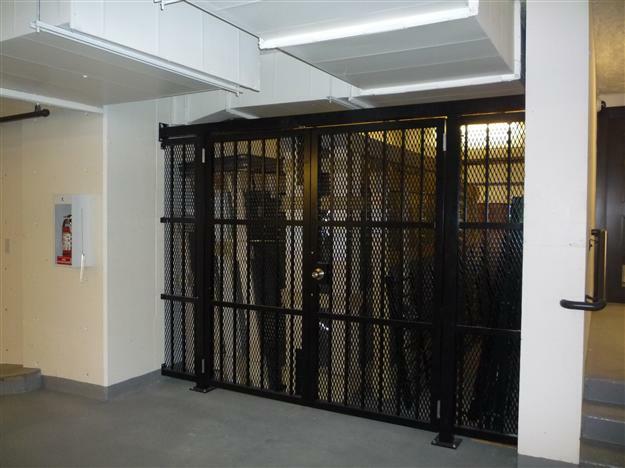 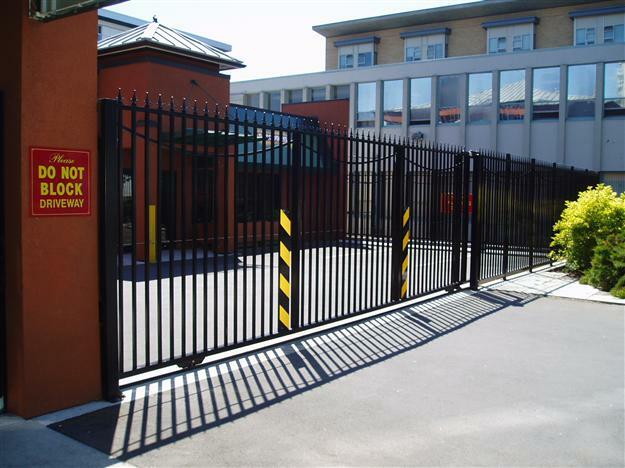 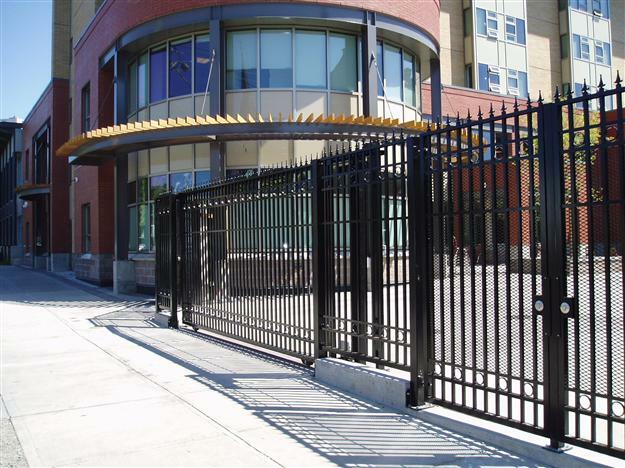 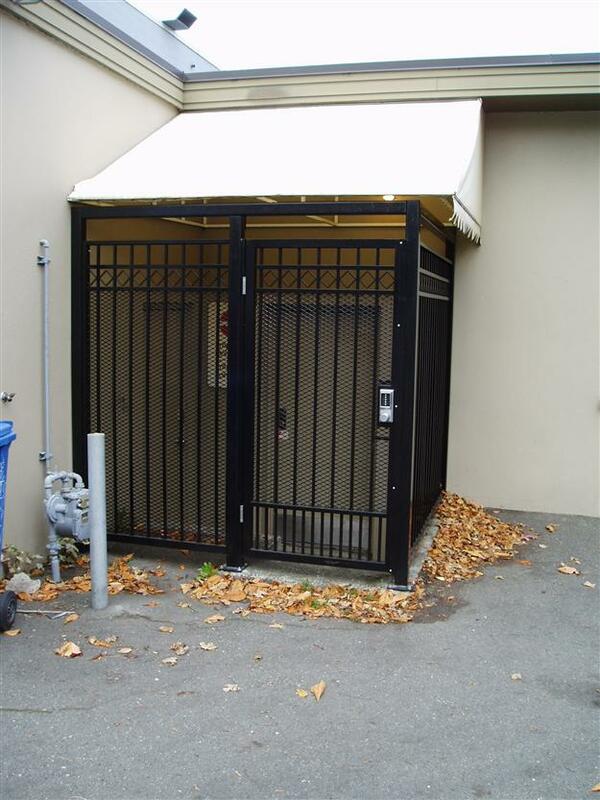 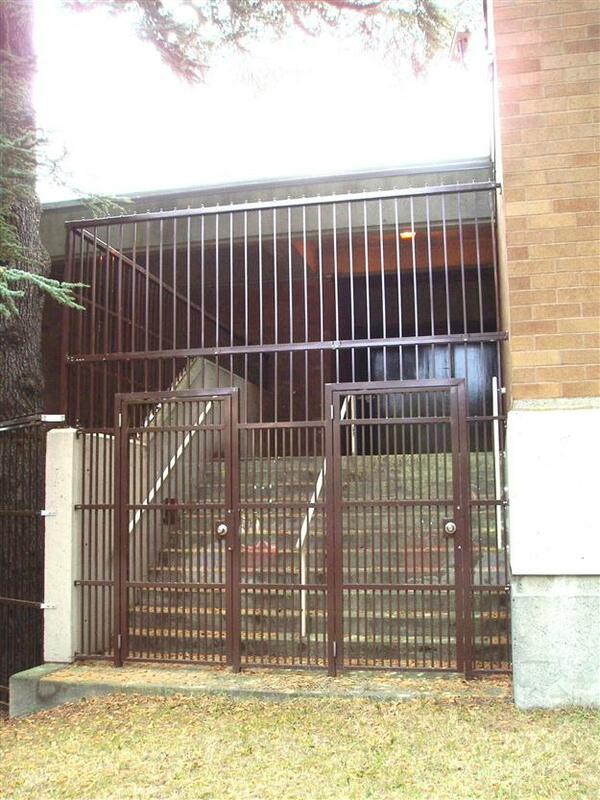 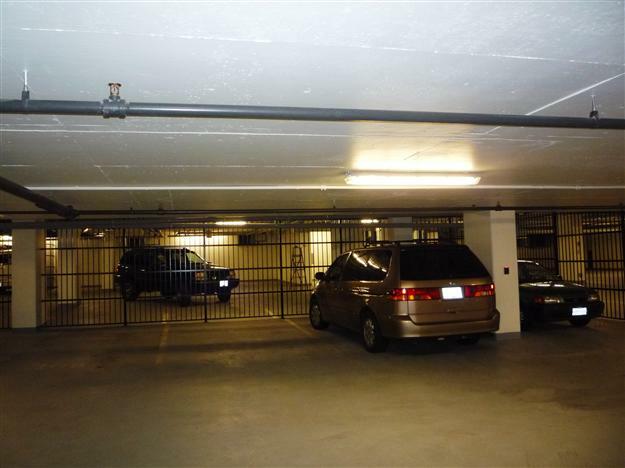 We can help restrict access with the installation of security gates, doors and enclosures. 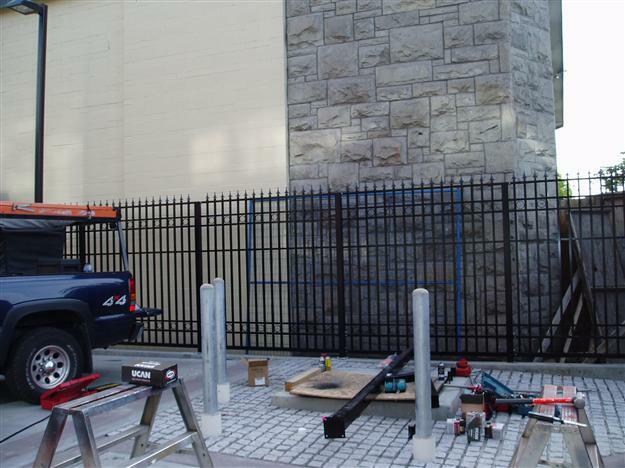 Security products are considered to be one of the best ways to protect staff, bikes, vehicles, tools/equipment and valuable inventory. 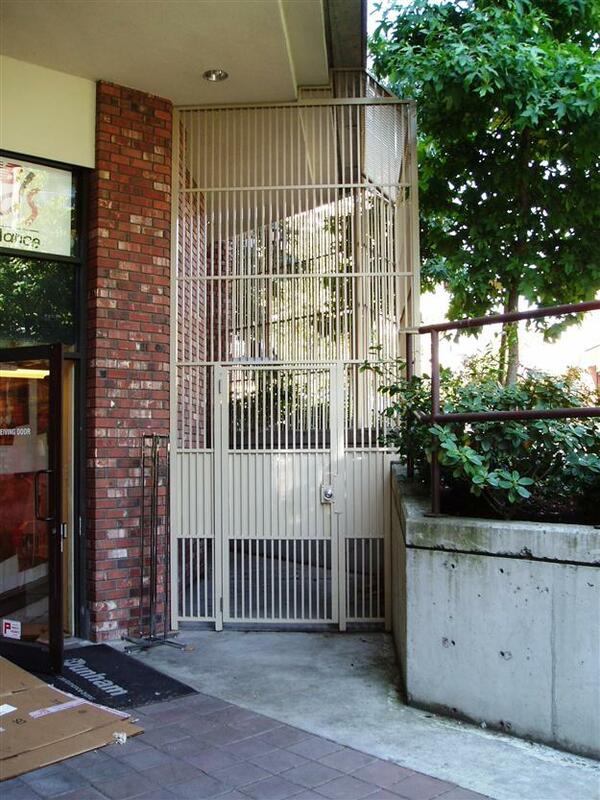 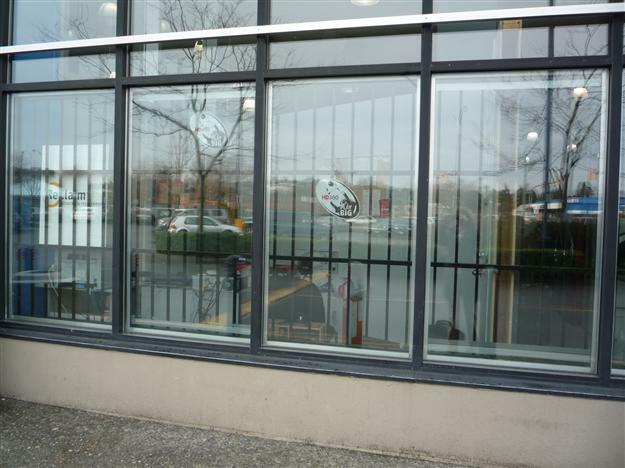 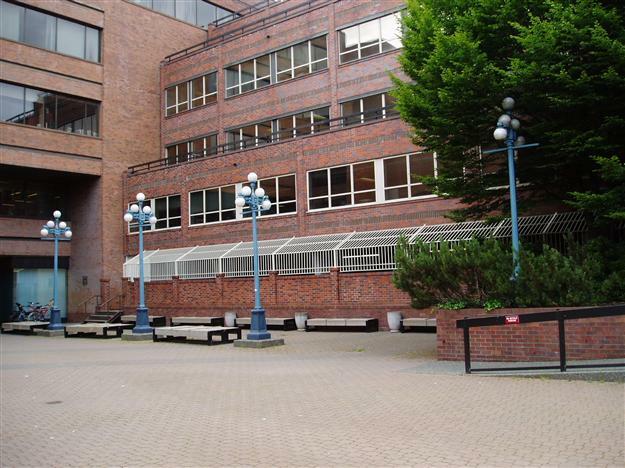 Harbour Doors can assist you with coordination of bylaw requirements with City Hall.